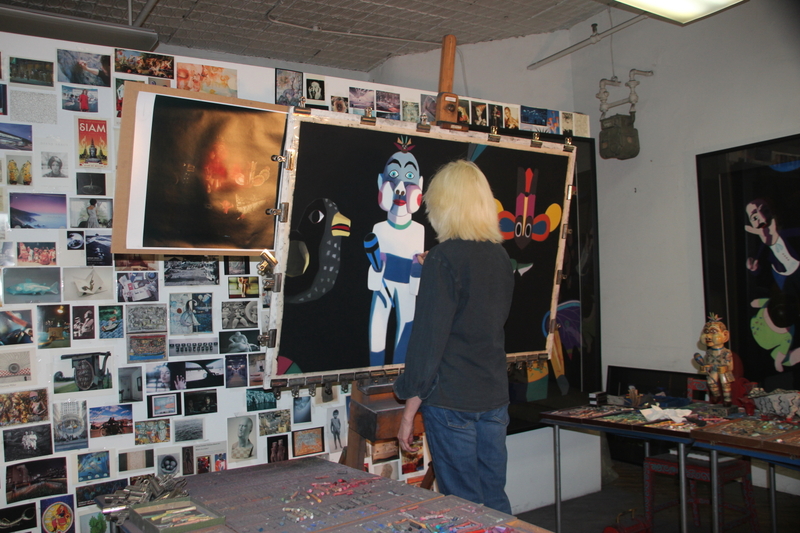 Posted on November 4, 2017, in An Artist's Life, Black Paintings, Creative Process, New York, NY, Pastel Painting, Studio, Working methods and tagged average day, creative process, making art, mindset, on schedule, reading, Studio, working. Bookmark the permalink. Comments Off on Q: On an average day in the studio, how much of your time is spent in the physical act of making art?.